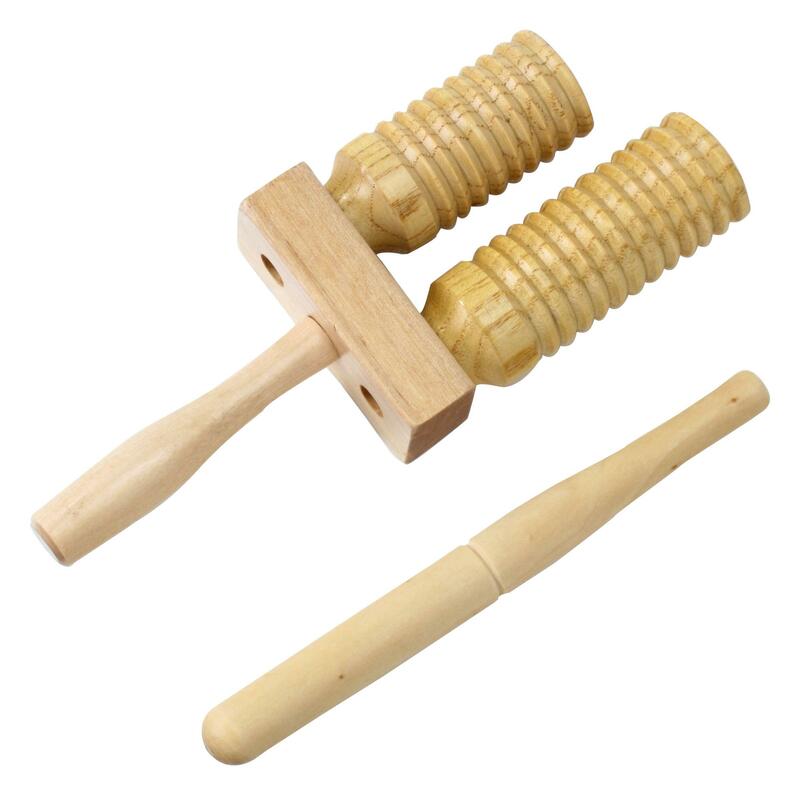 Super well crafted percussion at a great price! The XDrum Wood Agogo convinces with fine craftsmanship and succinct sound! Das Agogo ist gut verarbeitet und hat einen schönen Klang.